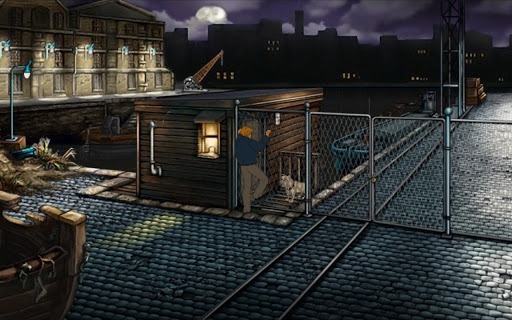 Adventure games have had something of a renaissance on mobile platforms, and if any series deserves to be in that small and nerdy company, it's Broken Sword. 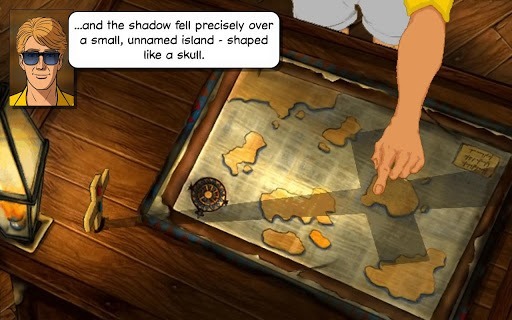 The first game, Shadow of the Templars, was a definite hit when it was released to the Play Store earlier this year, gaining more than a hundred thousand downloads and a score of 4.8. 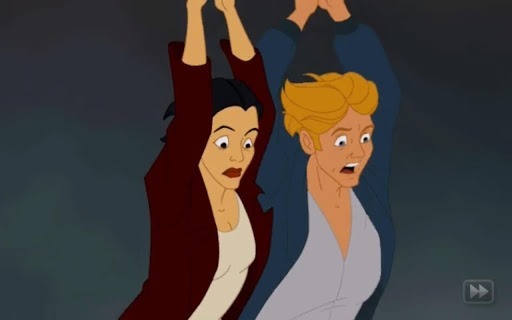 The sequel (originally released in 1997) is now available for a paltry four dollars. 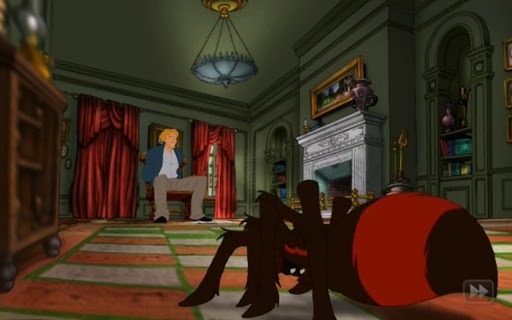 If you're unfamiliar with the Broken Sword series, it started on the PC in the mid-90s and has gained a cult following for its mature conspiracy storylines and devilish puzzles. 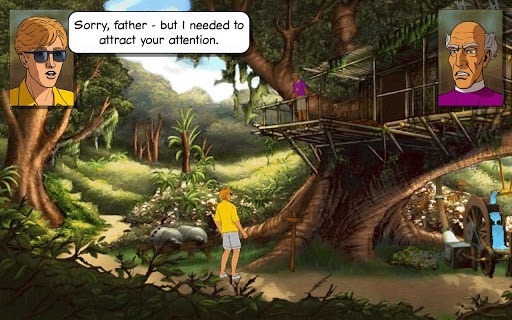 It fits squarely in the point-and-click genre (though I suppose on touchscreens it's just point, then point again) and the latest versions have full hand-drawn animation and voice-over work for George, Nico and the rest. There seem to be compatibility issues with the Nexus 10, but otherwise, it's good to go. 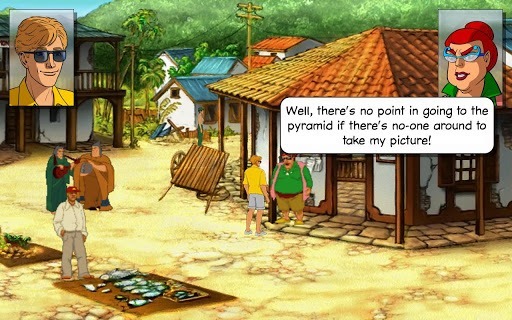 If you've never played the original Broken Sword, check it out here before downloading Broken Sword II.